Three mission trips with Elms taught Janis Luna ’19 how grassroots service projects can alleviate the effects of poverty. She’ll be joining Catholic Charities of Baltimore as a member of Project SERVE after graduation. 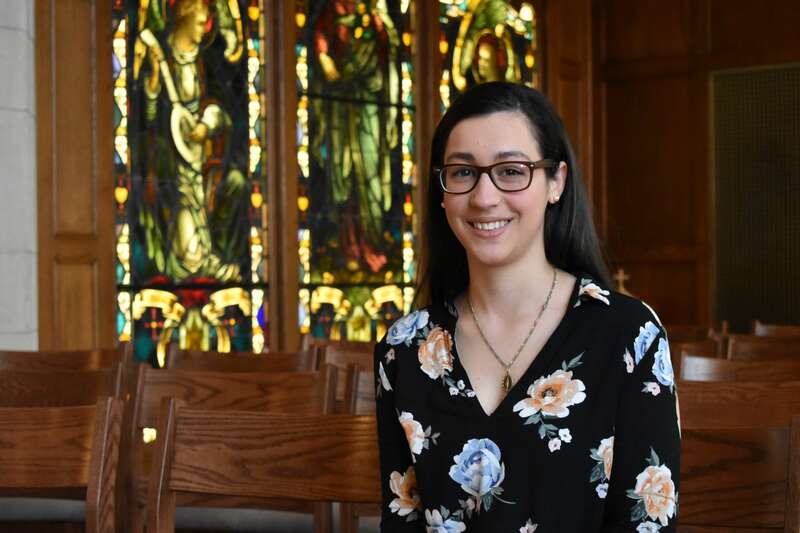 Senior Janis Luna ’19 checks all the boxes when it comes to the faith community at Elms: She’s actively involved in Campus Ministry, studies social justice as a Fontbonne Scholar, and even sacrifices her spring breaks every year to volunteer on mission trips. Post-graduation, however, she’s taking a different route than most. Instead of pursuing a career in her major fields — healthcare management and accounting — she’s taking a year to apply her Catholic faith in service to others. The Westfield, MA, native is relocating to Baltimore, where she will be working to combat the effects of poverty as a member of Project SERVE, a division of Catholic Charities. Project SERVE intertwines community service with the teachings of the Gospel. Janis will immerse herself in a neighborhood of Baltimore, working six days every week to combat food inequality, homelessness, gang violence, and a host of other issues affecting the impoverished. Giving back comes naturally to Janis. Throughout her time at Elms, she volunteered at Our Community Table, a local soup kitchen in Westfield. Supporting those in need is a way to bring her own life experience full-circle, she said. Caring for our “dear neighbor” is a defining feature of education at Elms. 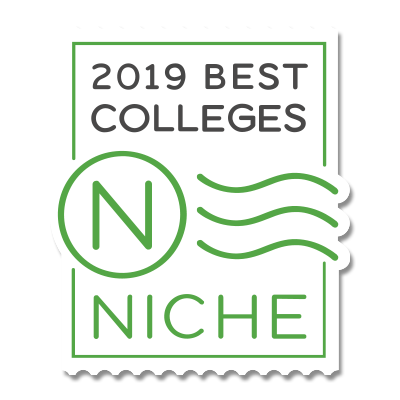 It’s up to each student to decide, however, how to connect their studies with the greater good. 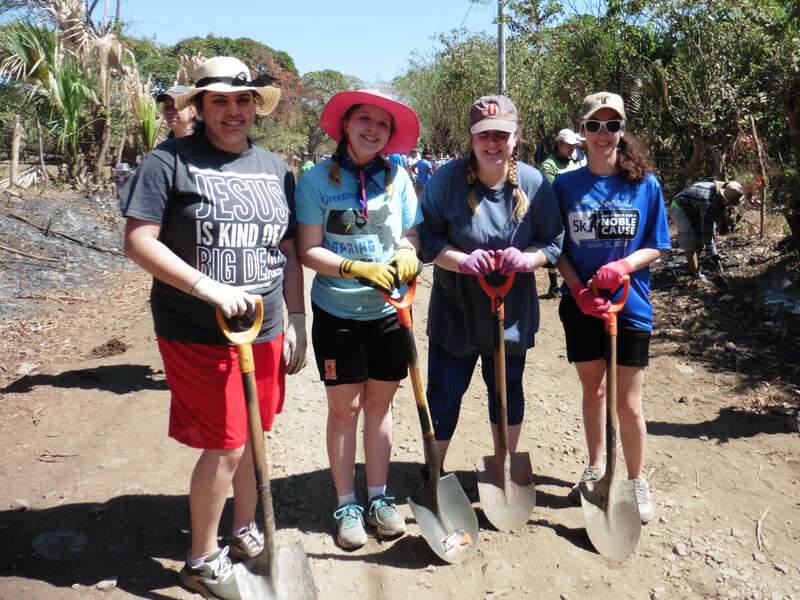 For Janis, participating in mission trips was one of the ways she connected her religion with social justice. As a sophomore, she visited New Orleans to help with recovery efforts following Hurricane Katrina. As a junior, she went to Nicaragua, spending most of her days building conduits to help deliver clean water. As a senior, she traveled to El Paso, where she got a firsthand look at the complex intersection of border security, immigration, and U.S.-Mexico relations. Her biggest takeaway from these trips was seeing how poverty can grip communities in vastly different ways. Looking back on her experience at Elms, Janis is grateful for the ways that campus embraces spirituality out in the open. One experience in particular resonated with her: the Dorothy Day Service Program. “The very first night, the first years and group leaders went outside to do a night reflection,” she said. “One of the leaders started saying the Our Father, and although I knew other students there weren’t religious, they still sat in silence, even though they didn’t know the prayer.